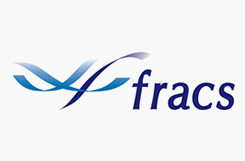 Please complete the contact form for further advice or contact us on the details below. 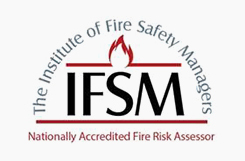 Our Fire Risk Assessors are Graduates of the Institution of Fire Engineers (IFE), Members of the Institute of Fire Safety Managers (IFSM) and Members of the Institute of Fire Prevention Officers (IFPO). 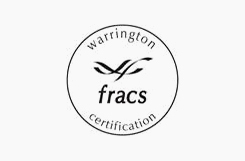 We are also on the IFSM and Warrington Fire Risk Assessor registers as certificated Fire Risk Assessors.